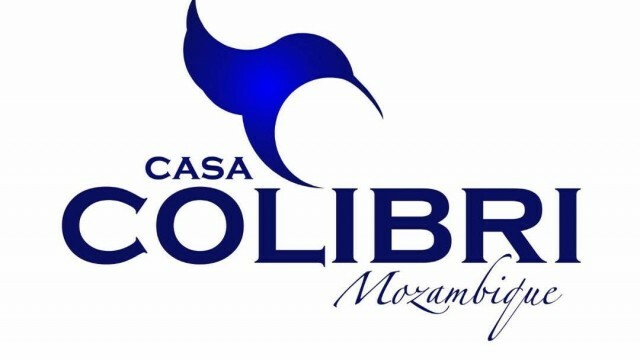 Casa Colibri is a Private Luxury Villa in Tofinio. 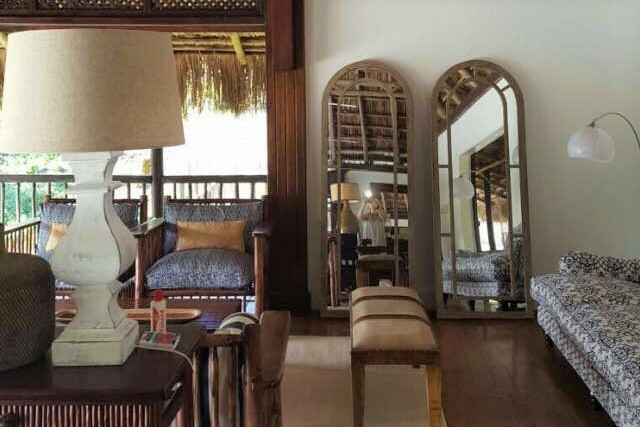 Exclusive and generous living, the “home from home” experience, you won’t want to leave! 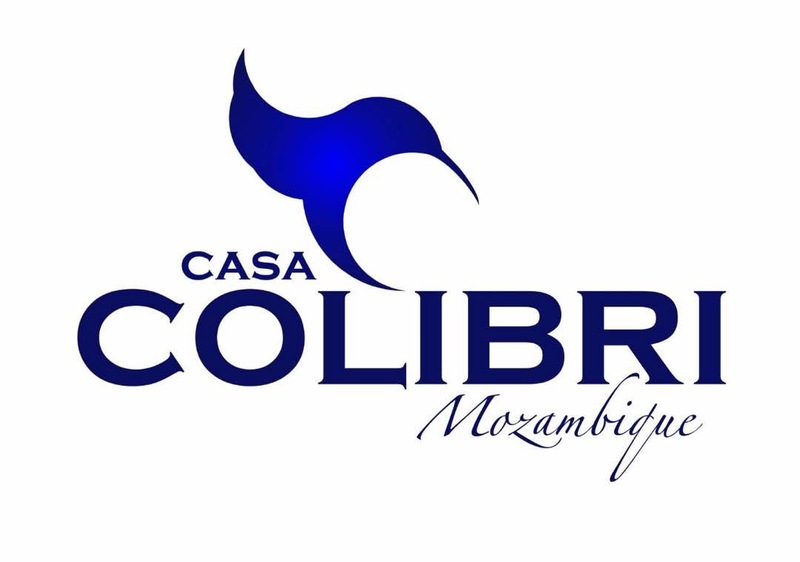 Casa Colibri is a Private Luxury Villa in Tofinio. 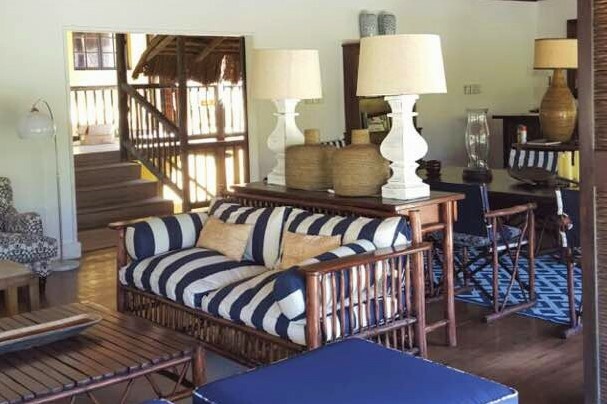 Exclusive and generous living, the “home from home” experience, you won’t want to leave! 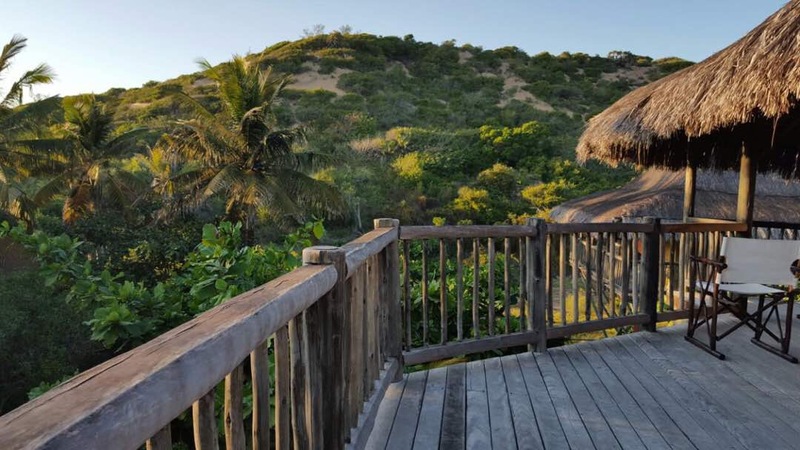 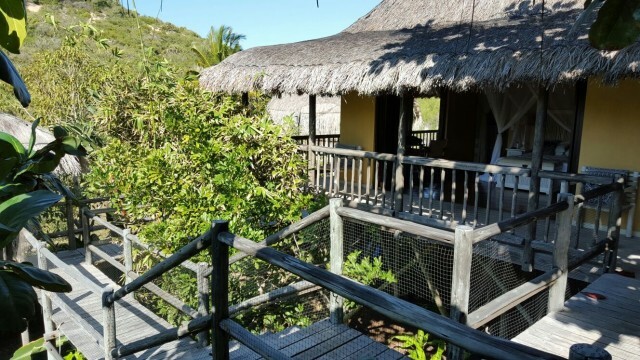 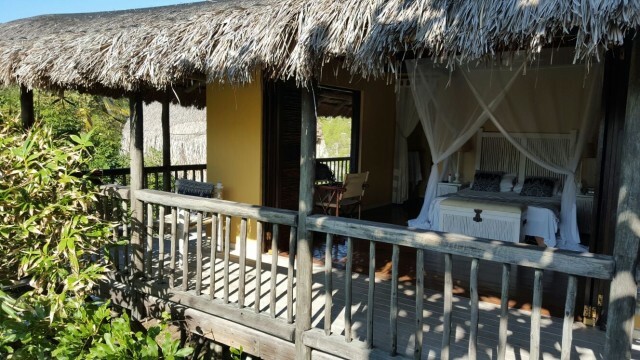 The synergy between Bali and Mozambique is evident in the carefully thought out proportions and bespoke features. 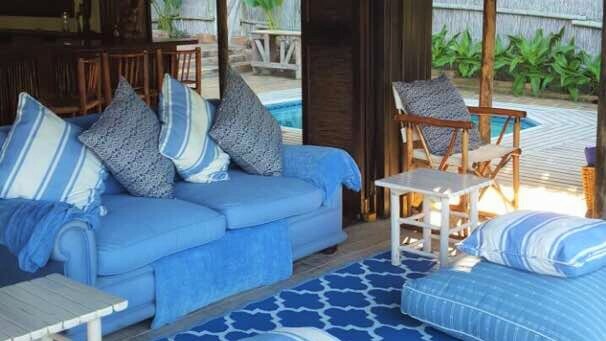 The owners, both being Designers, have produced a home of affluence and comfort. 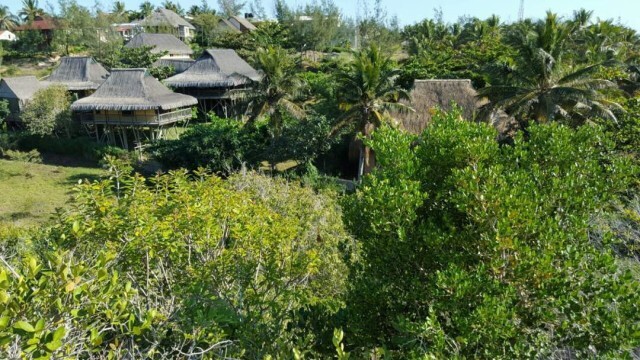 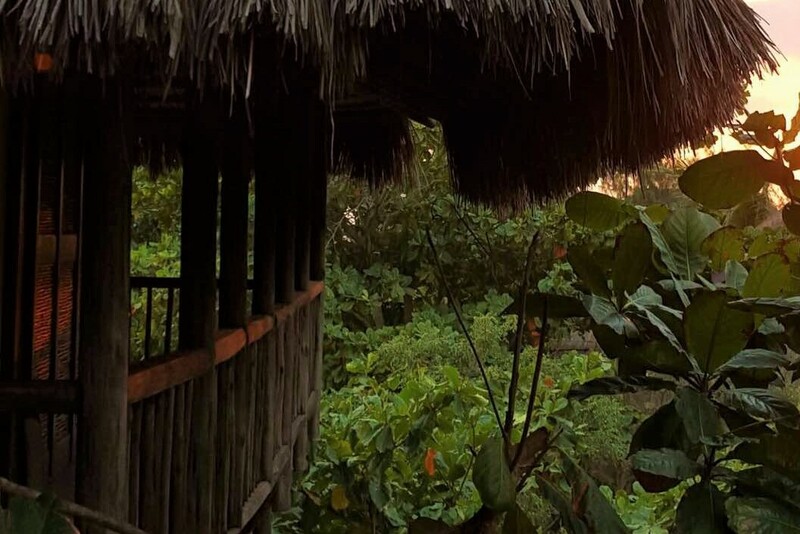 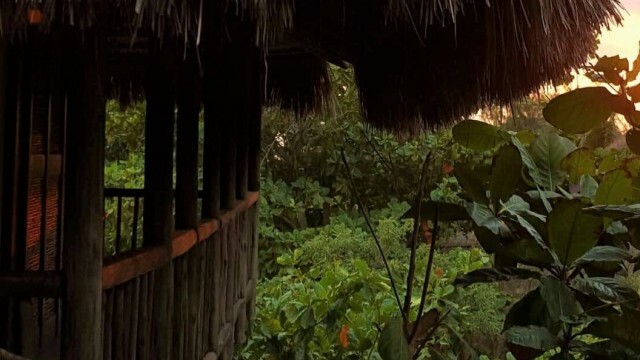 The now 15 year old garden has completed the overall design brief of “luscious private living” for the Tropics, with access to the Tofinio beach a short 200m walk. 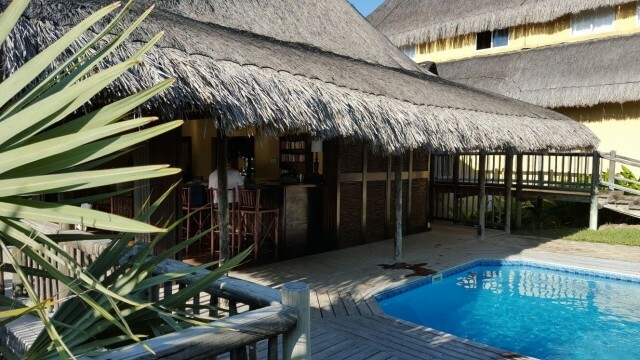 The California Bar next to a plunge pool with its convenient cocktail seat, and set in teak decking, flows into the spacious living and dining zone. 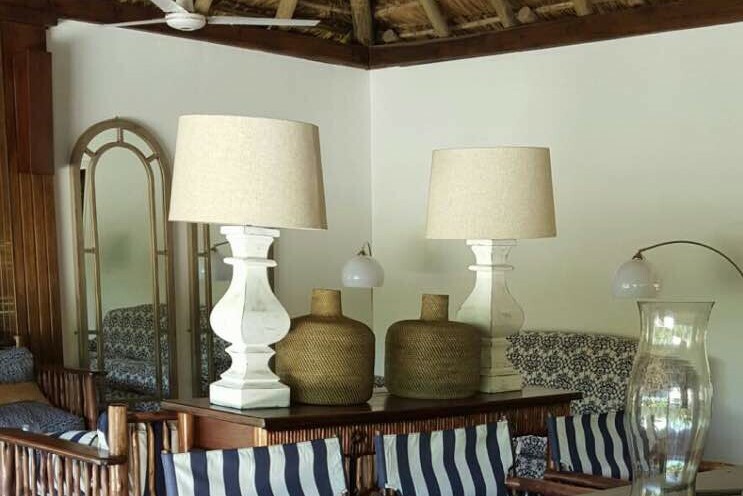 The Interiors are done with fine style evident in the luxurious fabrics and attention to detail, all speaking of timeless elegance & endless summers. 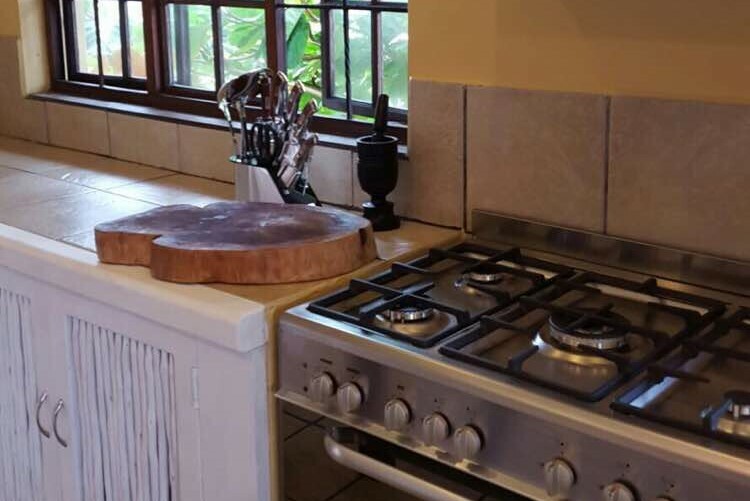 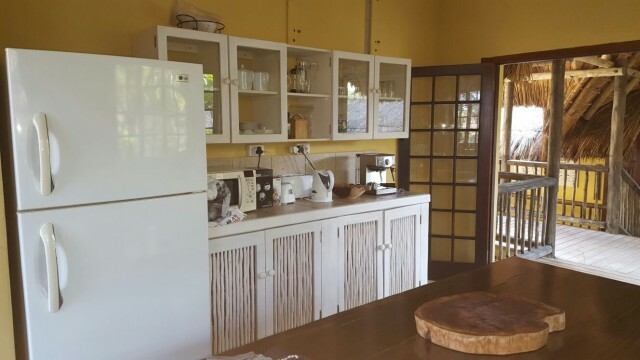 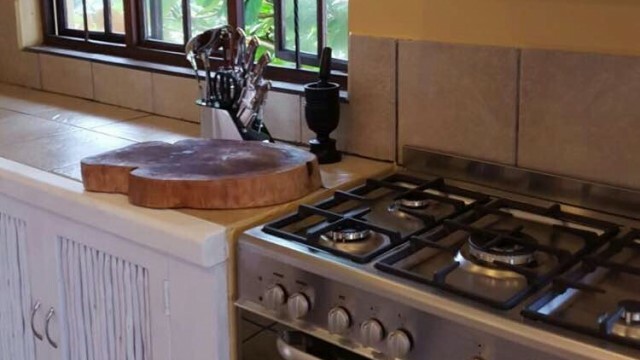 The kitchen is designed for easy living, a real foodies delight, difficult not to feel @ home here, with its well equipped details, INCLUDING ICE MACHINE! 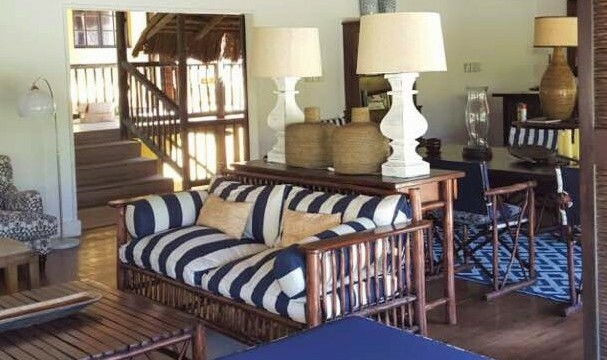 the villa can accommodate 12 people. 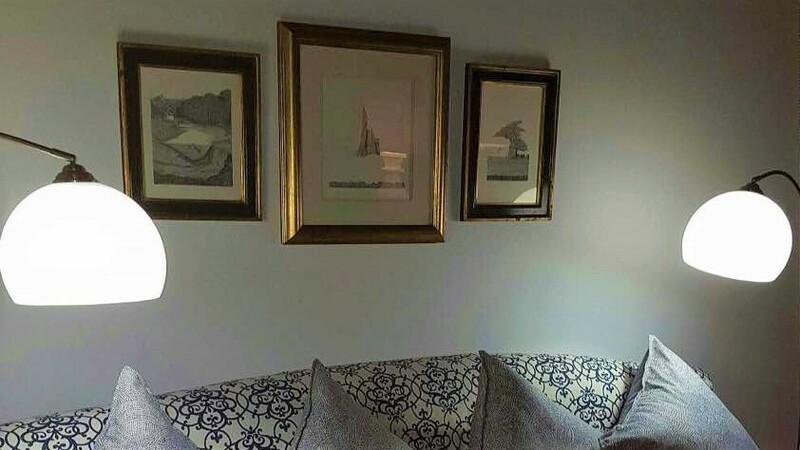 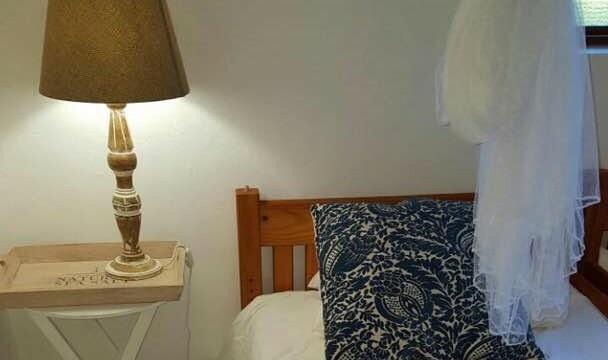 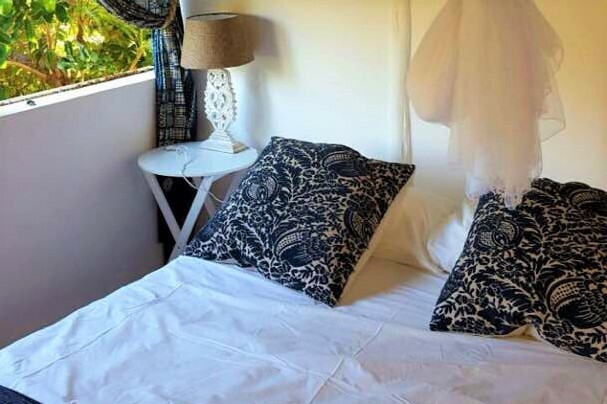 Lovely egyptian cotton Linen on all the beds completes the gracious living, with 2 Queen en suite Bungalows and 2 Twin beds upstairs with shared bathroom (both with King converters). 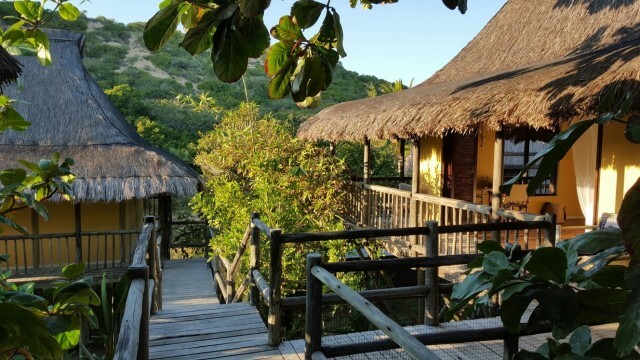 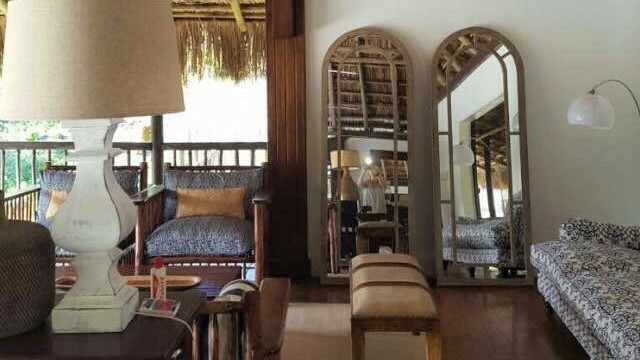 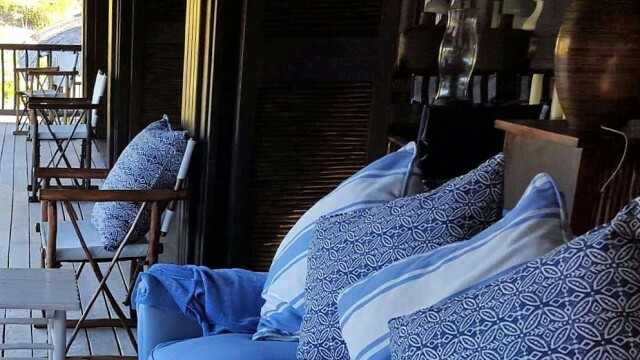 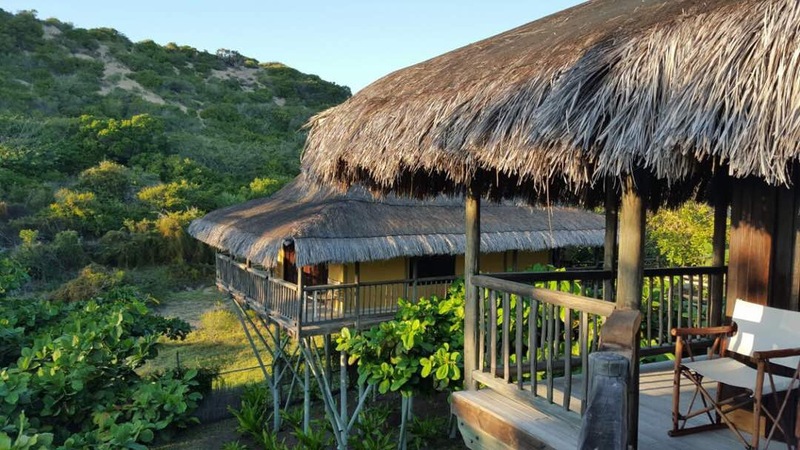 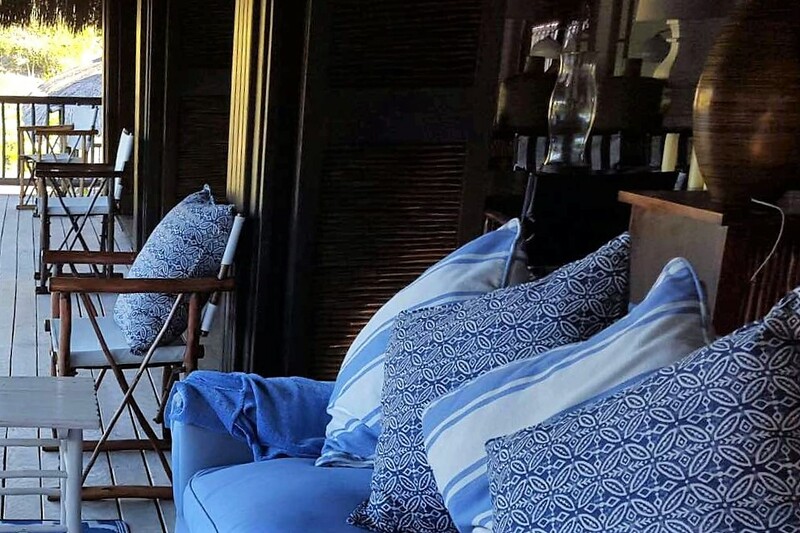 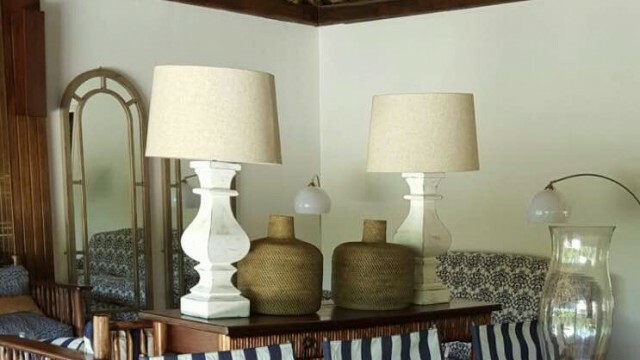 THE VILLA ALSO HAS 2 x “SPILL OVER” ROOMS, 1 X DOUBLE EN SUITE AND 1 X TWIN BEDROOM EN SUITE, BOTH APPOINTED IN A “RALPH LAUREN/EAST AFRICAN INDIGO” STYLE THAT RUNS THROUGHOUT THE DECOR THEME. 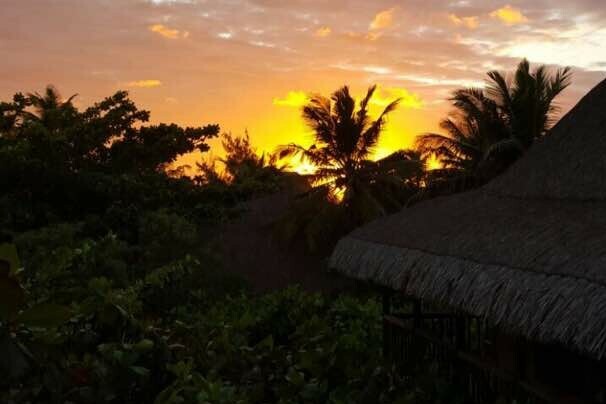 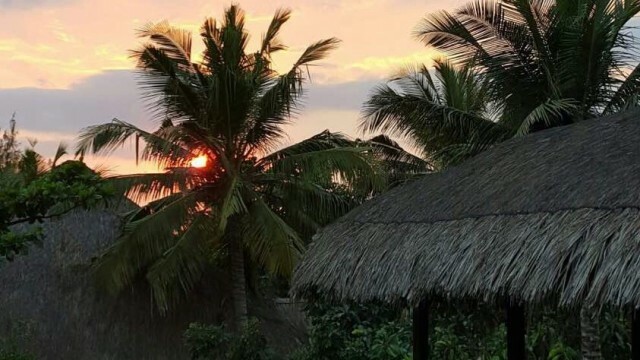 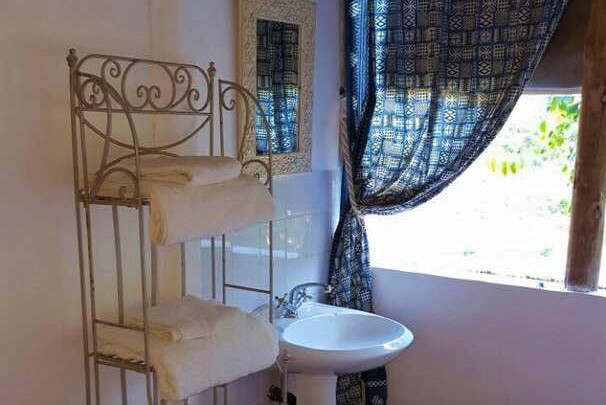 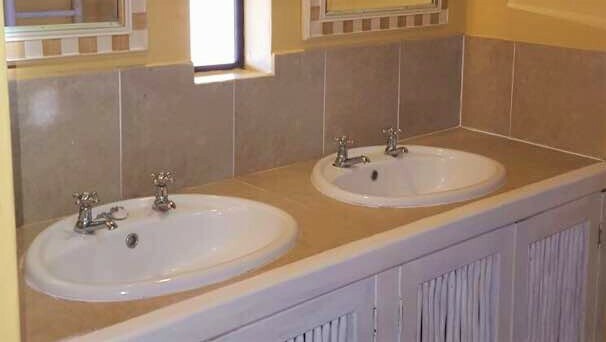 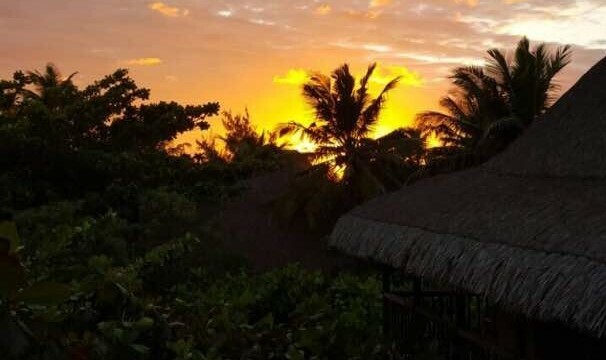 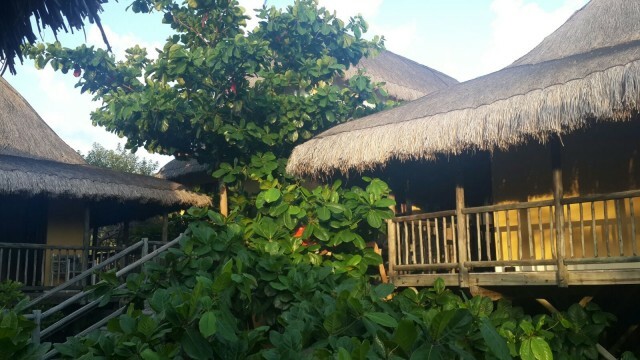 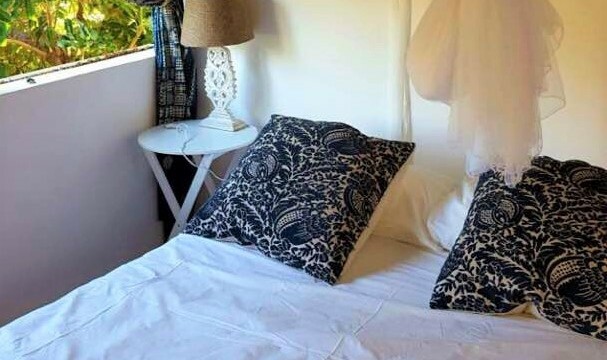 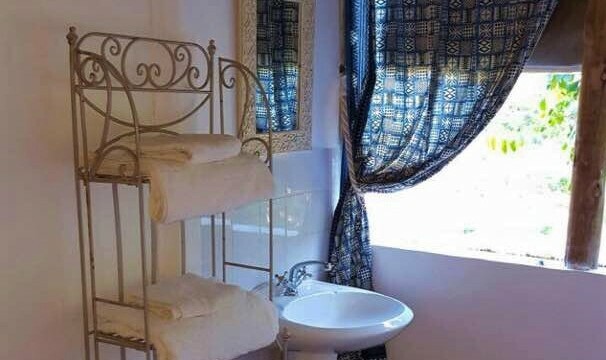 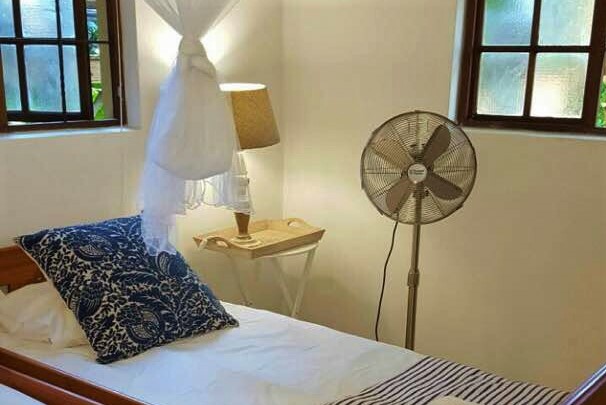 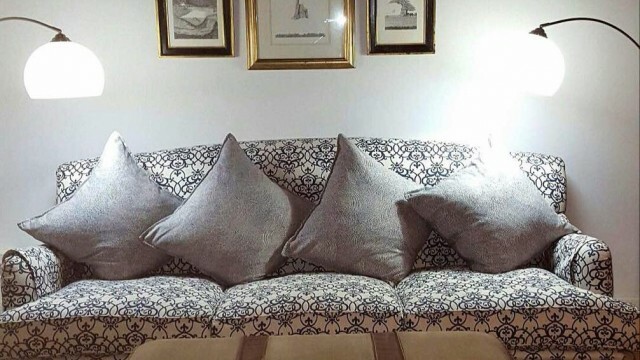 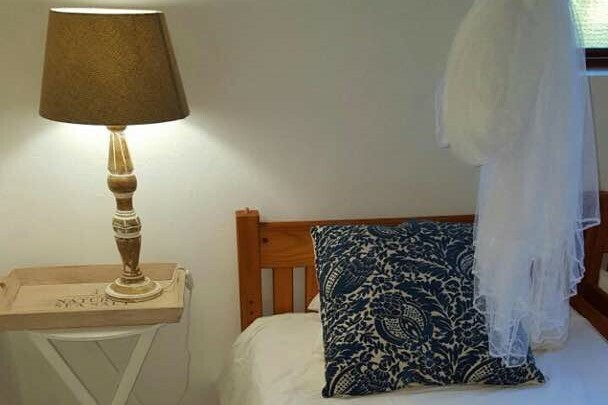 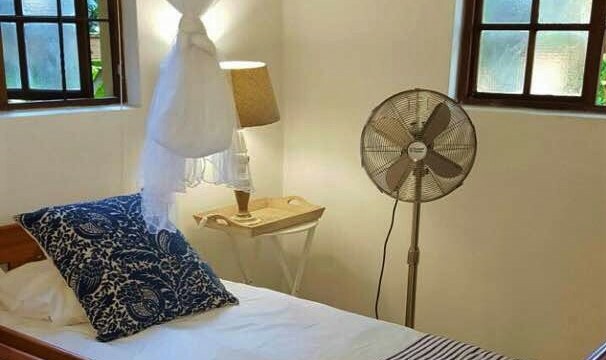 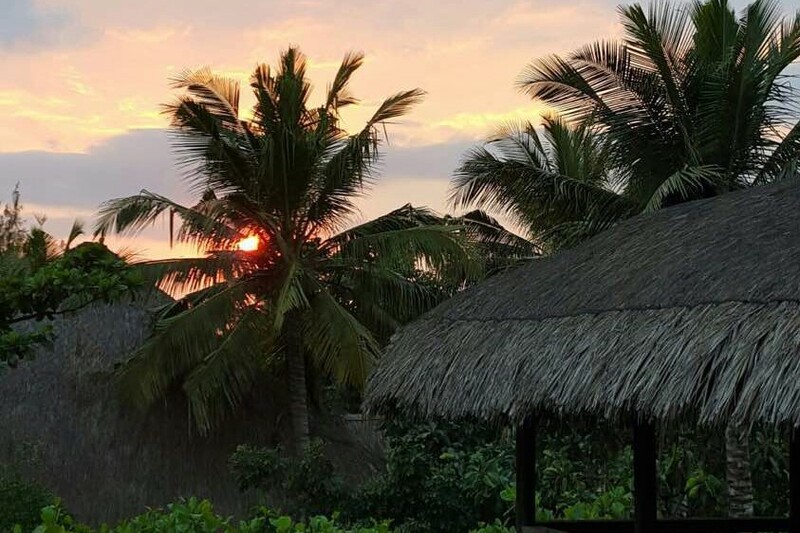 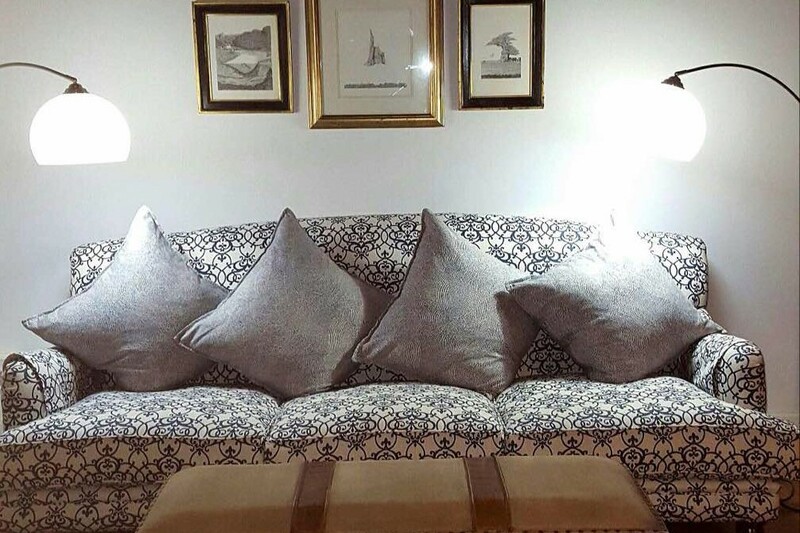 The Villa is serviced with our friendly long serving staff, the routines all well established and daily laundry offered (at a nominal rate) and paid directly to staff.